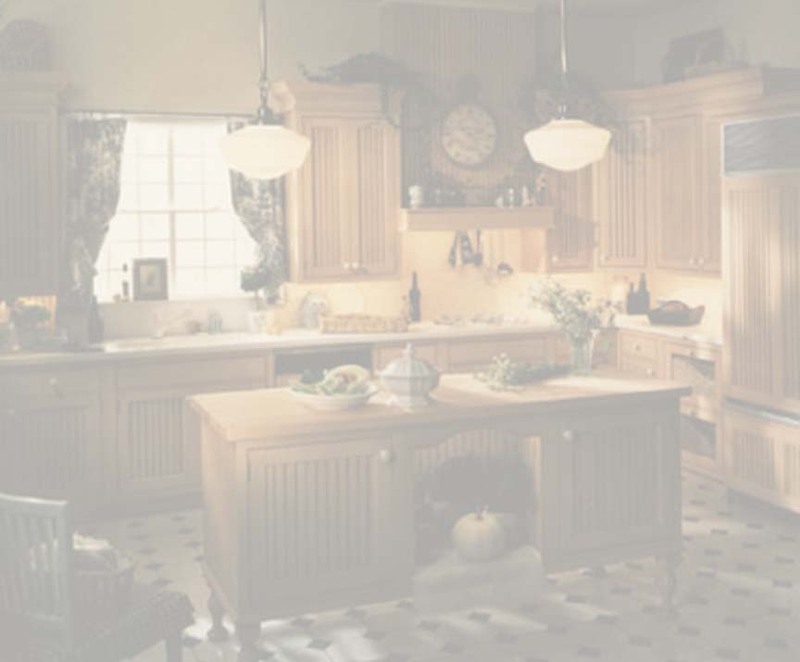 RESPRAYING OF EXISTING KITCHENS Have your existing solid wood kitchen re-sprayed to give the perfect brand new look. You pick the colour from any colour chart and we will computer mix the paint for a perfect match. Quote for just re-spraying doors. Quote for re-spraying doors and supplying brushable paint for customer to paint gables by hand. Quote for dismantling kitchen gables and factory re-spraying doors, all trim and refitting same.